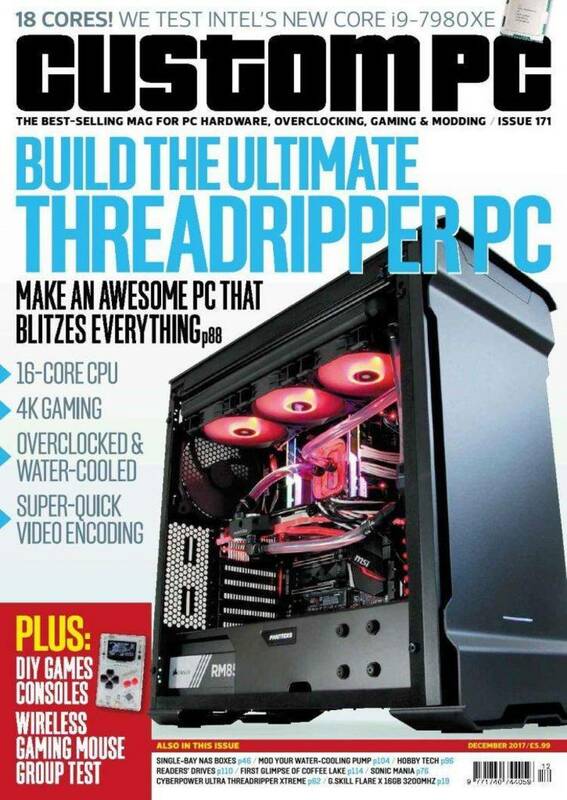 PC Mag’s utilities (Vol.7 # 12). programs by passing their trigger keys to an applications program instead. own Ctrl-Alt-Z hotkey are contained in the article.